PUBG is an online game in which a maximum of 100 players drop on an island, search for arms. Finally, the last one left on the island will win the game. Kathmandu: Nepal has reportedly banned online multiplayer game PUBG after a court order claimed that it had a negative effect on the behaviour of children and youth. 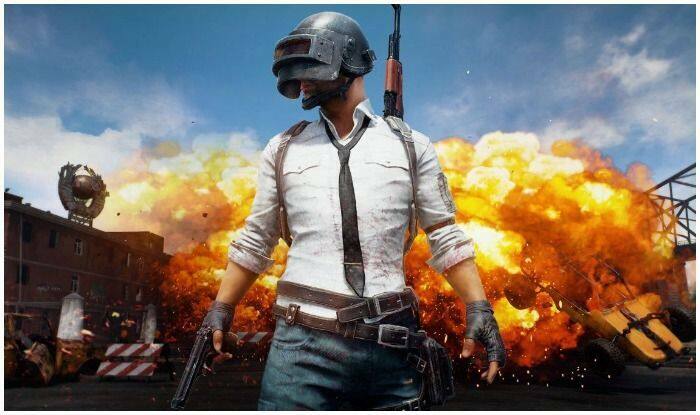 The Nepal Telecommunication Authority (NTA) on Thursday directed all the internet and mobile service providers to ban PlayerUnknown’s Battleground (PUBG), reported the Kathmandu Post. Police stated that those who are found playing the game after the ban will be arrested. According to the report, the Kathmandu District Court has granted permission to ban the game on a petition filed by the metropolitan crime division citing negative behavioural impact on children. “Based on a letter from the crime division, we have ordered all internet and mobile service providers to ban the game,” said acting NTA chairman Purushottam Khanal. PUBG is a game in which a maximum of 100 players drop on an island and fight to be the last one standing. The players have to search for arms and other equipment after landing on the island and compete to win the game. Players can team up with their friends and create crews that they can venture onto the island with. Cooperative play also sees players healing fallen comrades, strategising in teams and holding positions for better defensive play. Players can chat with each other and on mobile phones. “We received a number of complaints from parents, schools and school associations regarding the effect of the game on children,” Senior Superintendent of Police Dhiraj Pratap Singh, chief of the Metropolitan Crime Division, said.